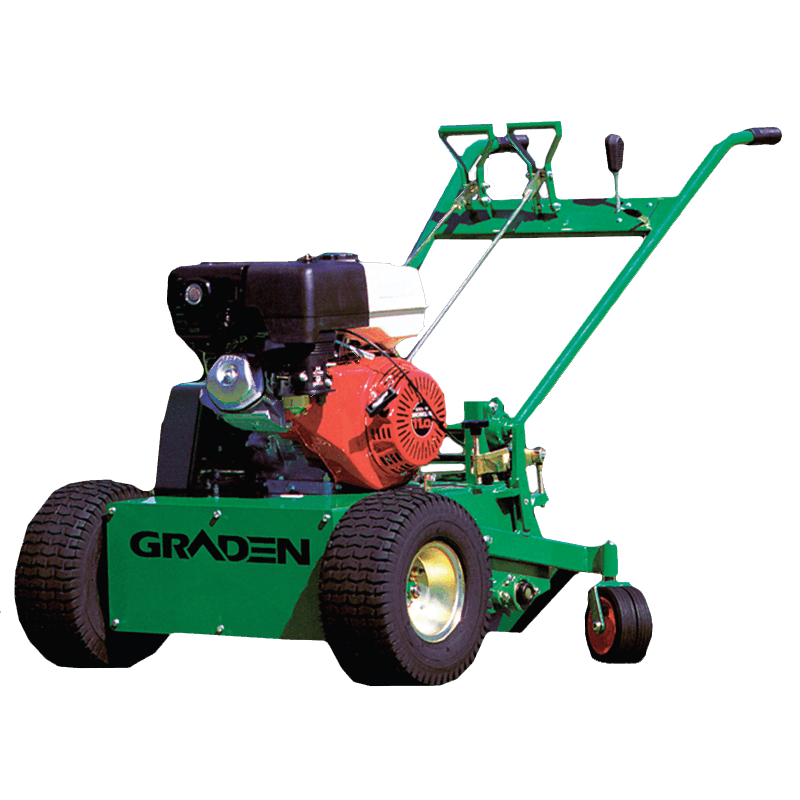 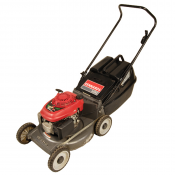 Professional pedestrian scarifier is driven by a powerful 13hp petrol engine with a hydrostatic drive. 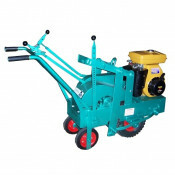 The drive wheels are in front of the cutting blades which stops the scarifier surging forward. 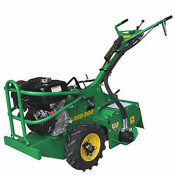 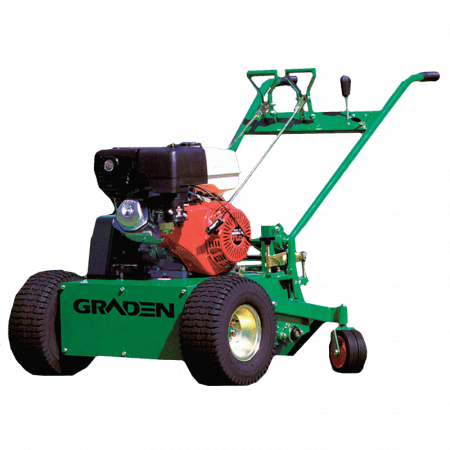 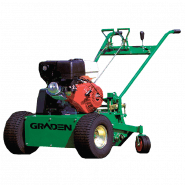 This machine is great for use on golf greens and cricket wickets.